In 2016, we noticed an incredible need for cornea transplants among patients in Armenia. People needed the surgery, but could not afford its cost. With more than 100 people on the waiting list, we launched a Cornea Transplant Program, asking donors to sponsor the surgery for patients in need. 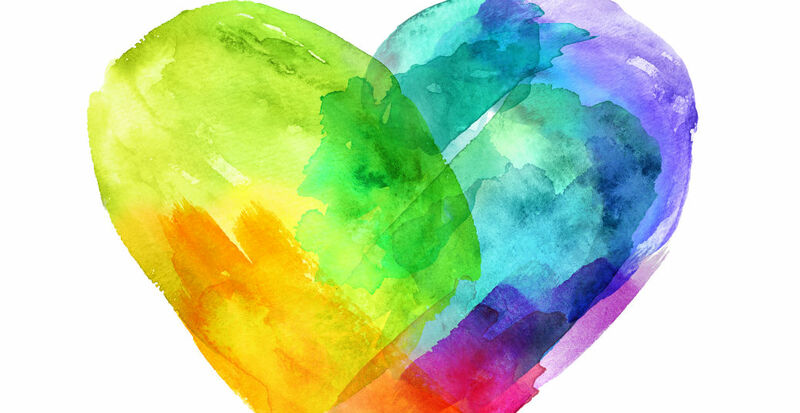 Since our program began we have provided over 70 transplants thanks to our generous donors and their contributions. However, there are still many on the list awaiting surgery. One of them is Armine. “My biggest fear is to become blind,” Armine says, holding back tears. The young woman has had vision problems for most of her adult life and has lost nearly all sight in her left eye. Armine tries to stay positive, using her right eye to perform tasks while she works as an administrative assistant at an energy company, but recently her right eye has become blurred as well. During a recent consultation with her physician, Dr. Anna Hovakimyan, Armine received some devastating news. If she did not receive a cornea transplant she would slowly go blind. 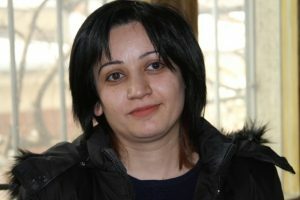 Armine continues to wait for a sponsor so she can receive the cornea transplant surgery she so badly needs. And there are many others on the waiting list just like her. It costs just $800 to sponsor a surgery that can change someone’s life. What’s more, restoring these people’s sight not only changes their lives, but also the lives of their families, friends and loved ones as they become more independent and start contributing to their communities. You can be the reason someone in Armenia receives the gift of sight and has the tools they need to lead a productive life. If you would like to sponsor a cornea transplant for Armine or any other Armenian in need, please donate to our program or contact us. 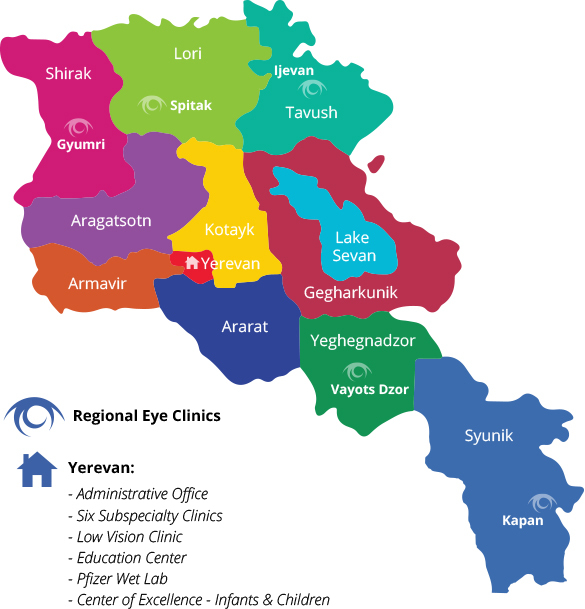 For stories of patients who have already received corneal transplants in Armenia through our program, click here, here, here and here.